Baltimore Valley Garden CentreRecord Owner? Log in. 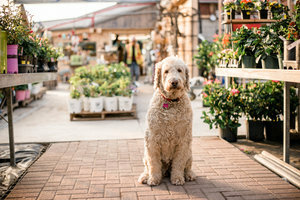 Garden Centre offering nursery stock, shrubs, perennials, annuals and succulents. Unique gifts for the garden and the home. Services include:landscaping, delivery, planting, consultations, snow removal and more. Our Mission is to make a positive contribution to our environment by inspiring the grower in everyone. Have something to say about Baltimore Valley Garden Centre? 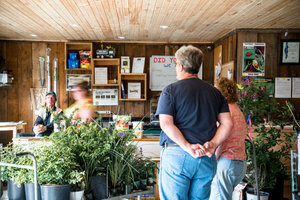 Baltimore Valley Garden Centre carries swamp milkweed, butterfly weed, and lots of nectaring plants >> and they are pesticide free >> great place to buy plants for your butterfly, bee, pollinating gardens! Thanks John!